We look forward to hosting your group. Please call the restaurant at (469) 720-0400 for reservations and we'll take great care of you and your party. Popular spot! Eno's Pizza - Bishop Arts is all booked tonight. You can book another night or join the waitlist. 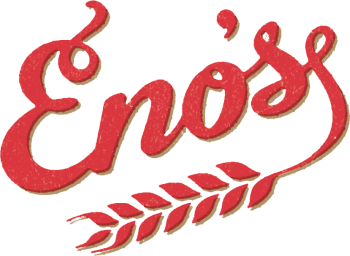 You're joining Eno's Pizza - Bishop Arts's waitlist for tonight. Please arrive on time and expect to wait for - minutes.